Big Bang Theory Cast Gets Million Dollar Deal. P.S. The World Is Ending. The Big Bang Theory can start Season 8 production finally (because we were SOOOOOOOOOOO worried) now that the three leads, Jim Parsons, Johnny Galecki and Kaley Cuoco signed new million dollar deals. As in they will each get paid $1 million for each episode. Hey you guys, Facebook informs me we don’t have to worry: the stars of “Big Bang Theory” signed hefty new deals. My grandma’s super excited. 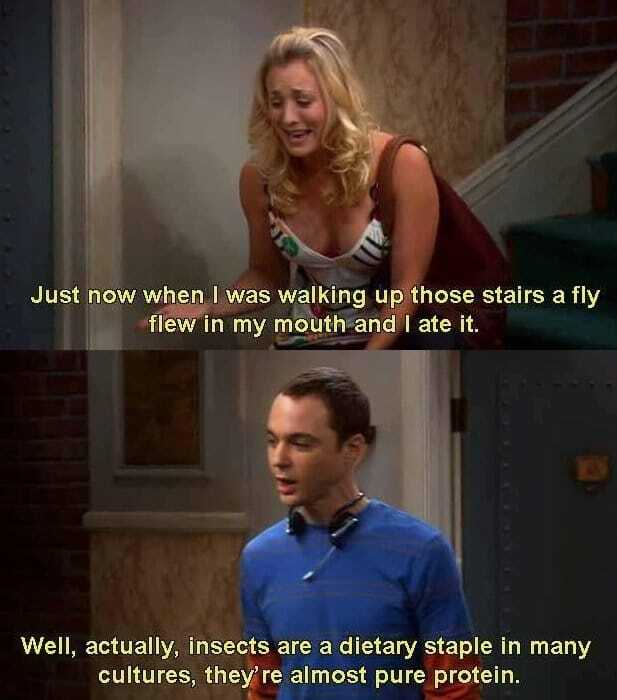 So The Big Bang Theory, which will be around for at least another 3 seasons, will continue it's nerdy reign. When the cast of Friends or Seinfeld were making over a million an episode was it this upsetting? We're not taking the news well and neither are many of you on twitter. So we compiled a few of our favorite reactions that we can most definitely relate to. 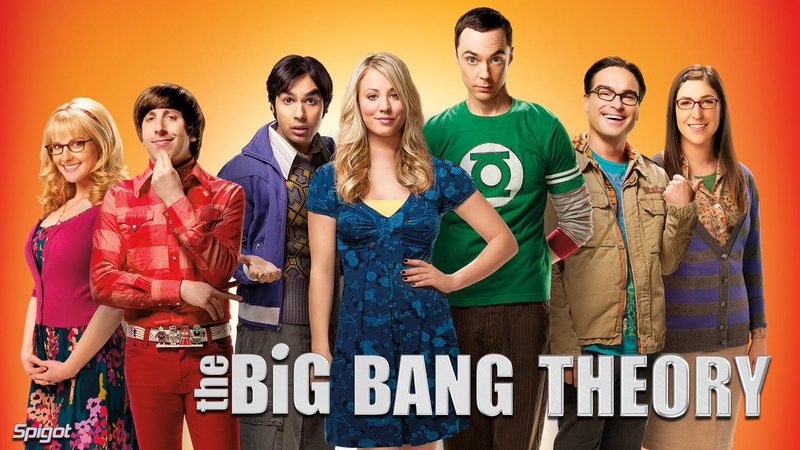 The Big Bang Theory cast have signed new deals to carry on with the show. Nice to know you can get paid to not be funny, hope for me yet. Just inked a deal for Big Bang Theory. 1 million dollars an episode. Just to watch it. Is it any coincidence that Walter White and the actors on Big Bang Theory both made $90m on the production of harmful substances? Why are people watching Big Bang Theory? Science, comic, & comedy fans hate it & that's what the show is about. This keeps me up at night. We'll just let those tweets sink in while we alternate between punching and crying into a pillow (because we couldn't bang our heads against the wall anymore without causing permanent damage).